The head of Xtrac’s High Performance Automotive division, James Setter, presents at the 12th international CTI Symposium and Exhibition “Automotive Transmissions, HEV and EV Drives” on 16 May 2018 in Novi, Michigan, USA. 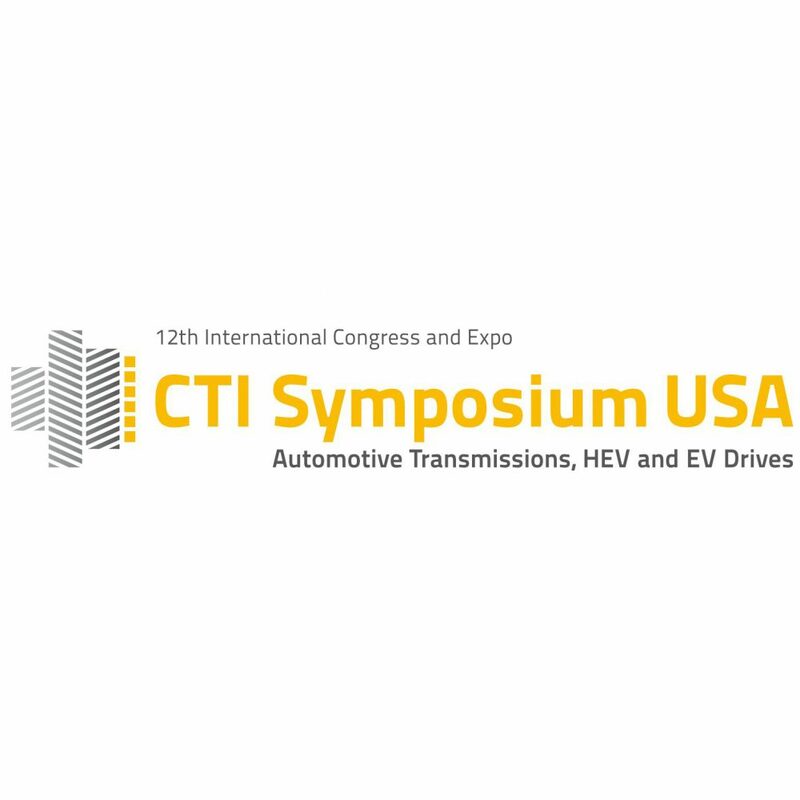 The International CTI Symposium is a meeting point for experts from all over the world who wish to discover and discuss the latest technologies and developments in the automotive transmission and alternative drives sector. The symposium covers all important parameters for conventional drives, hybrid and electric drives when addressing future developments. Setter explains that “Xtrac’s High Performance Automotive Business Unit is actively addressing the requirements of the next generation hypercar, supercar and the premium luxury automotive vehicle sectors which are particularly focused on high technology vehicles”. Following the accelerated shift towards both hybridisation and electrification, these sectors are seeking all methods to increase efficiency, minimise vehicle weight and achieve the demanding CO2 targets required by legislation. “The halo effect of these high technology vehicles is crucial in increasing awareness of energy efficient powertrains for regular passenger cars” adds Setter. Setter’s paper describes the innovative approach and development goals of Xtrac towards these targets, focused on integration techniques to minimise part count and powertrain weight. The integration is not only focused on packaging of e-machines into transmissions to form the latest high technology e-axles, but on how the development of high specification materials, lubrication systems, low friction seals and specialist structures with the ability to withstand crash, suspension and aerodynamic loads, all provide a mass benefit without reducing functionality. The next generation of EV and Hybrid vehicles carry an ever increasing array of systems which need to interact together, all adding weight and complexity. 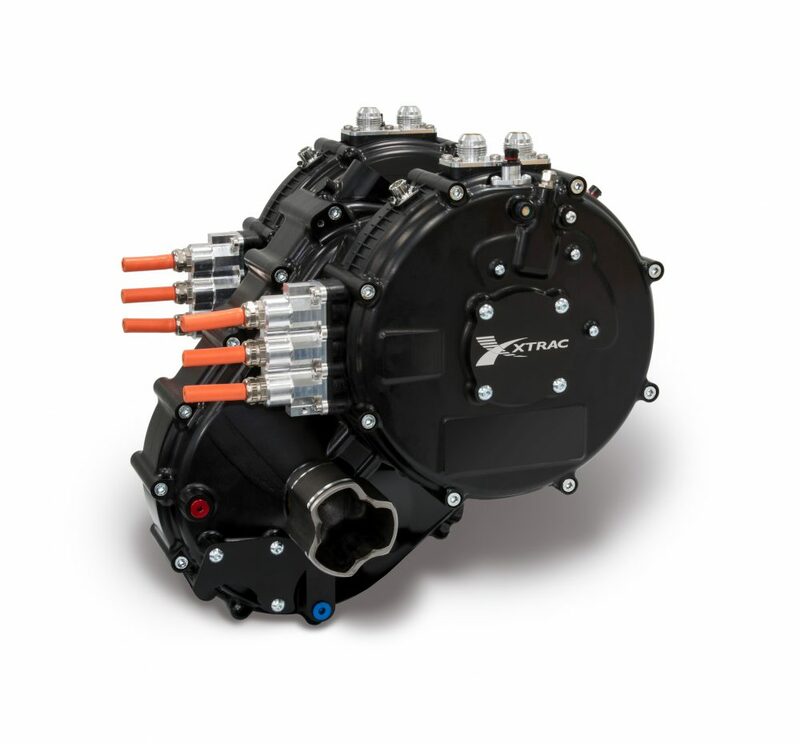 Through over three decades of high performance motorsport transmission design experience, Xtrac have become adept at designing highly integrated power dense and efficient transmissions, traits which are key for a modern EV or hybrid transmission and evident in the design of the Integrated Lightweight Electric Vehicle (ILEV) family of transmissions being developed by Xtrac with many of these units already with customers. Xtrac is underway with a significant investment programme including building an additional 27,000 sq ft factory on the Thatcham HQ site, investing in further state of the art machinery and most importantly recruiting additional skilled machine operators, design engineers, apprentices and undergraduate trainees. 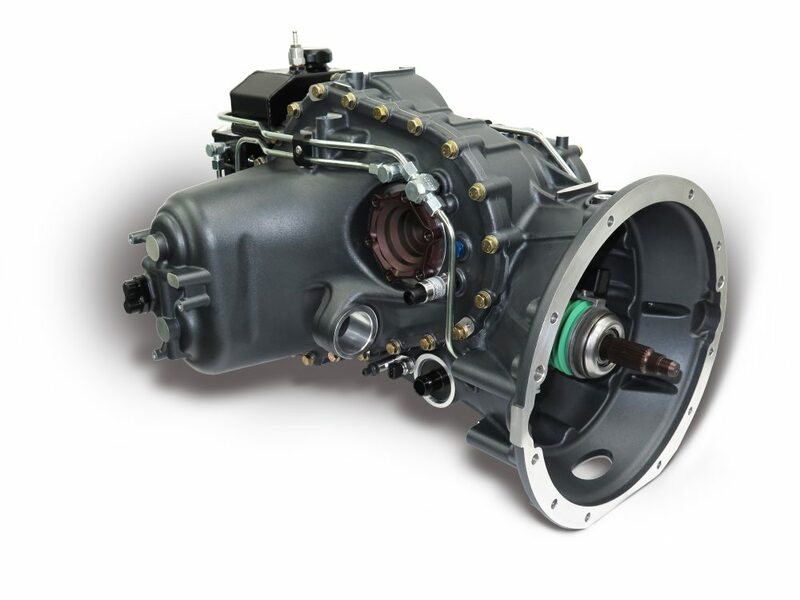 1227 Integrated Lightweight Electric vehicle Gearbox.